Our ultimate purpose is to know God. To make that possible and to encourage our relationship with Him, God Almighty has revealed Himself to us through His twelve holy names. These twelve names provide glimpses into the unfathomable facets of God’s personality. With perfection they define the nature of an awesome God whom we love and serve! 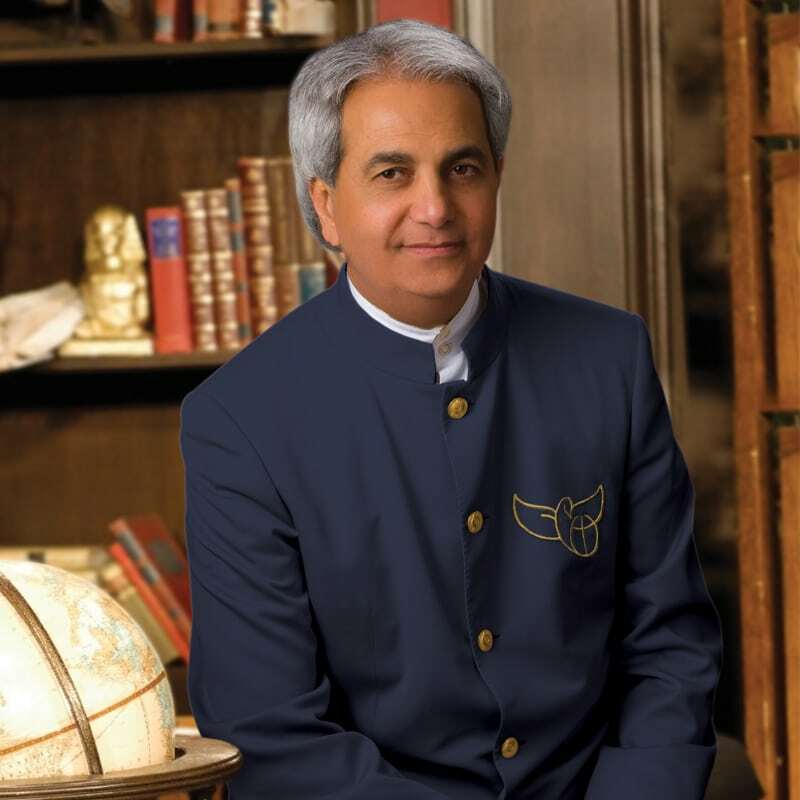 Touch the very throne of heaven and transform your faith as you begin to intimately declare the names of God with this printable, ready-to-frame poster of Pastor Benny Hinn’s teaching notes. Download this poster today! Download this 8.5 x 11 inch Names of God poster. Includes the 12 Names of God and their meaning.